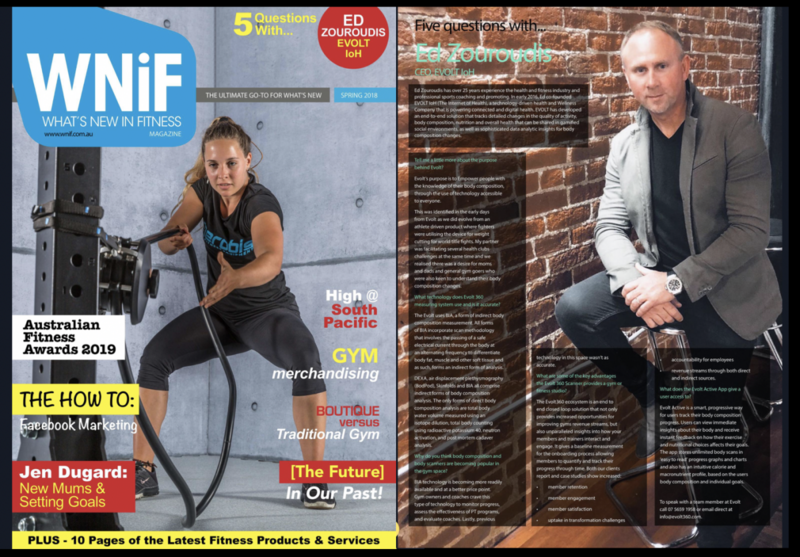 Ed Zouroudis has over 25 years experience in the health and fitness industry and professional sports coaching and promoting. In early 2016, Ed co-founded Evolt IoH (The Internet of Health), a technology-driven health and wellness company that is empowering connected and digital health. Evolt has developed an end-to-end solution that tracks detailed changes in the quality of activity, body composition, nutrition and overall health that can be shared in gasified social environments, as well as sophisticated data analytic insights for body composition changes.